Enjoy restful, peaceful sleep with the Remedy Cumulus Microbead Pillow. 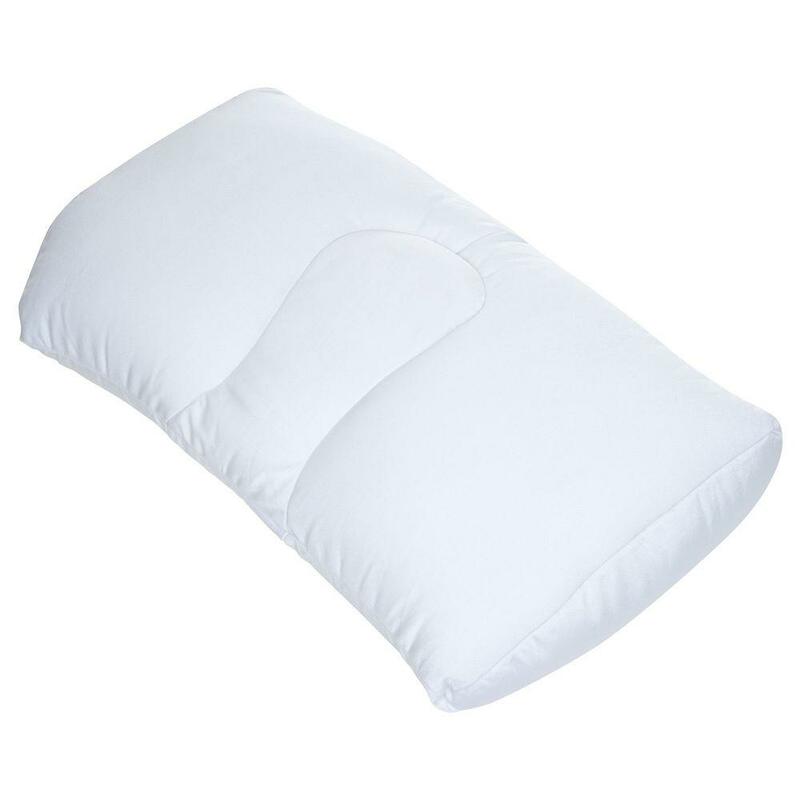 This pillow is uniquely designed to cradle and support the natural contours of the neck, head and shoulders. Microbeads constantly adjust to provide superior support and comfort as well as staying cool throughout the night. Color: White. 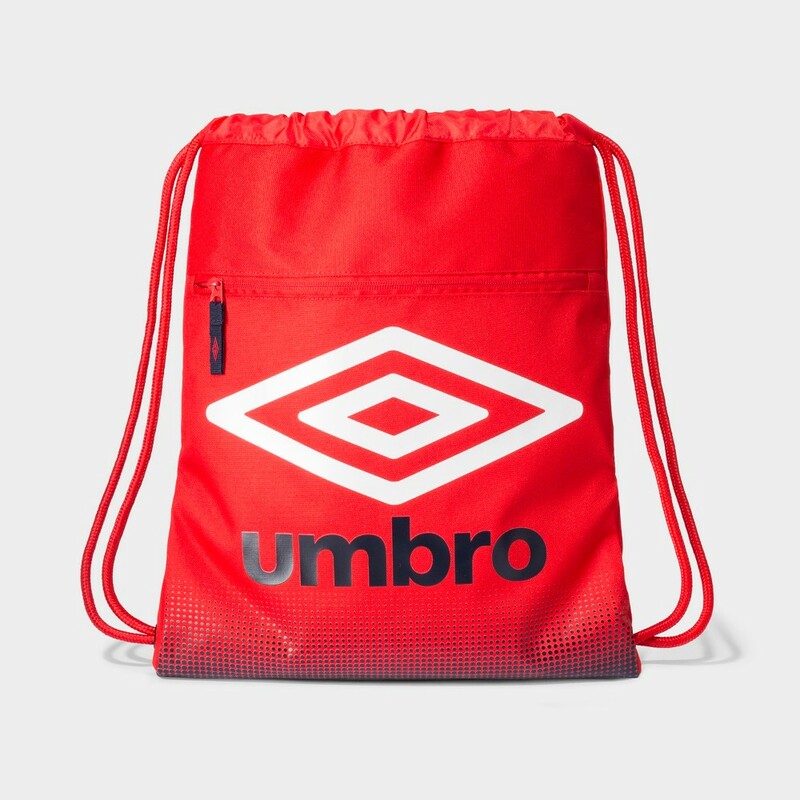 Your kid will love the sporty-cool vibes and practical construction of this Umbro Heritage Drawstring Bag. In red, this Umbro drawstring bag gives them a secure space to carry their school books, gym clothes and other belongings — both stylishly and comfortably. 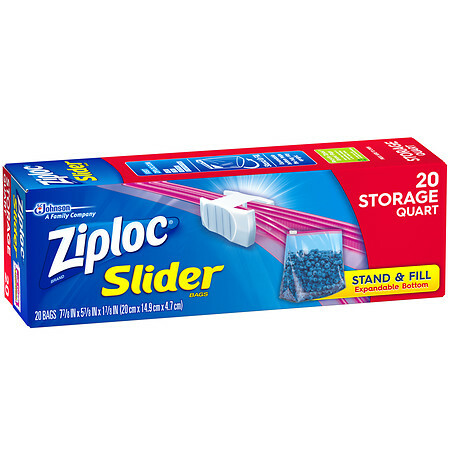 Plus, they'll be able to use the exterior zip pocket to keep their small essentials close at hand. Gender: Unisex. Pattern: Solid. One soft tissue is all it takes to show you care, and with Kleenex On-The-Go Slim Packs, you can keep care within reach for friends, strangers and yourself. Delivering softness and strength, Kleenex facial tissues are durable with 3-ply thickness and are absorbent to lock in moisture. In an easily portable design, the essential Kleenex tissues are perfect for makeup smudges, sniffles and sneezes, children's messy faces and more. Just use and toss. Stock up on Kleenex On-The-Go Slim Packs and keep tissues on hand to care for family, company and yourself during cold and flu season, allergy season, back-to-school and holidays. 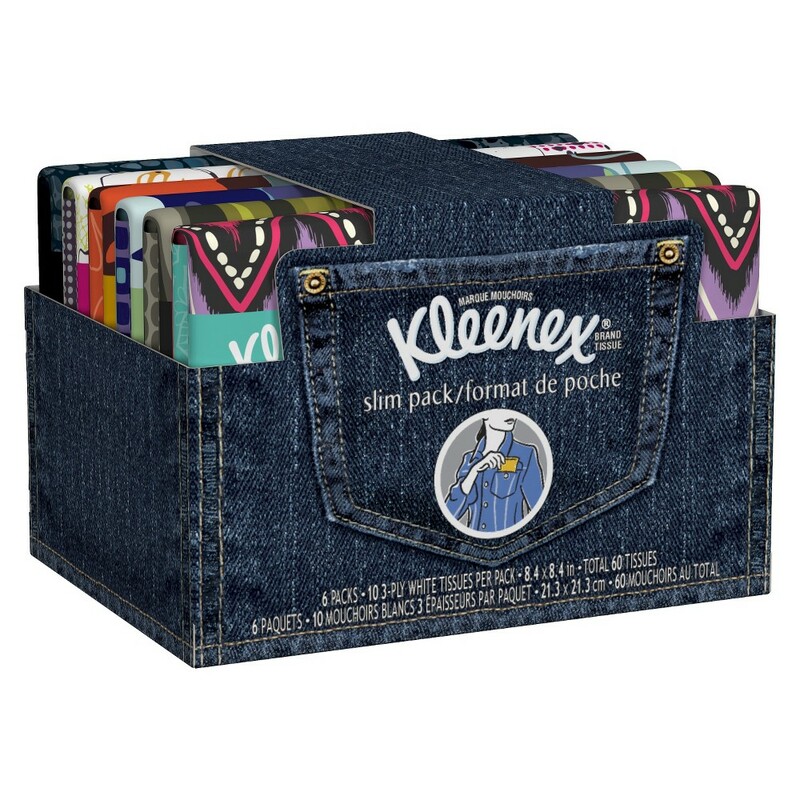 Kleenex disposable facial tissues have been there for happy tears and stuffy noses since 1924. The Bic Sensitive Shaver Disposable Razor helps you shave quickly and easily, at an affordable price. This men's razor offers one blade that provides a soothing, sensitive, and comfortable shave. 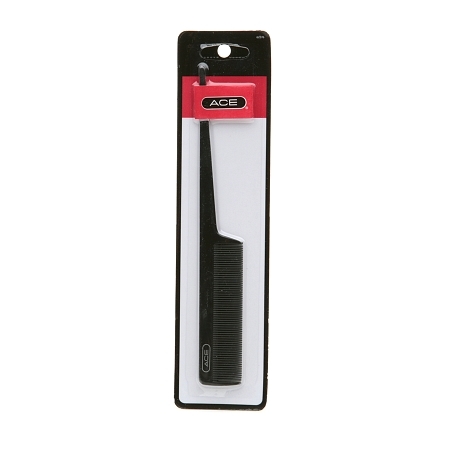 The slim plastic handle provides a comfortable grip, and the single blade rinses easily. Each razor has a snap-on cover, so you can easily slip one into a gym bag or travel kit for quick touch-ups. 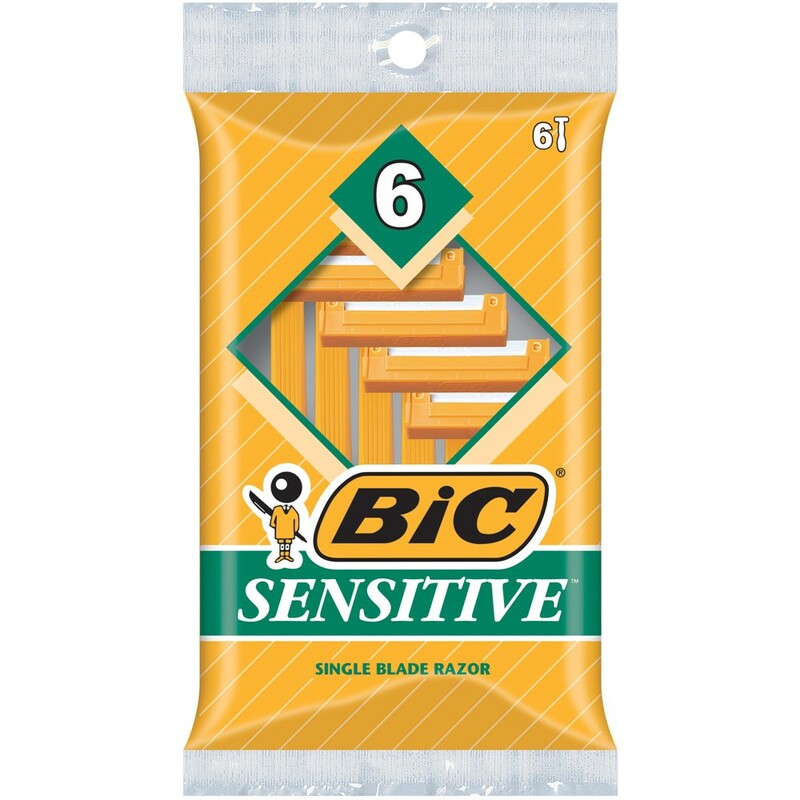 This package contains 6 Bic Sensitive Shaver disposable razors for men. Gender: Unisex. This Bath Washcloth from Room Essentials is the perfect addition to your bathing arsenal. Treat yourself to ultimate comfort as you dry your face off with this 100 percent cotton washcloth, or use it to wipe down counters with ease, thanks to its absorbent construction. 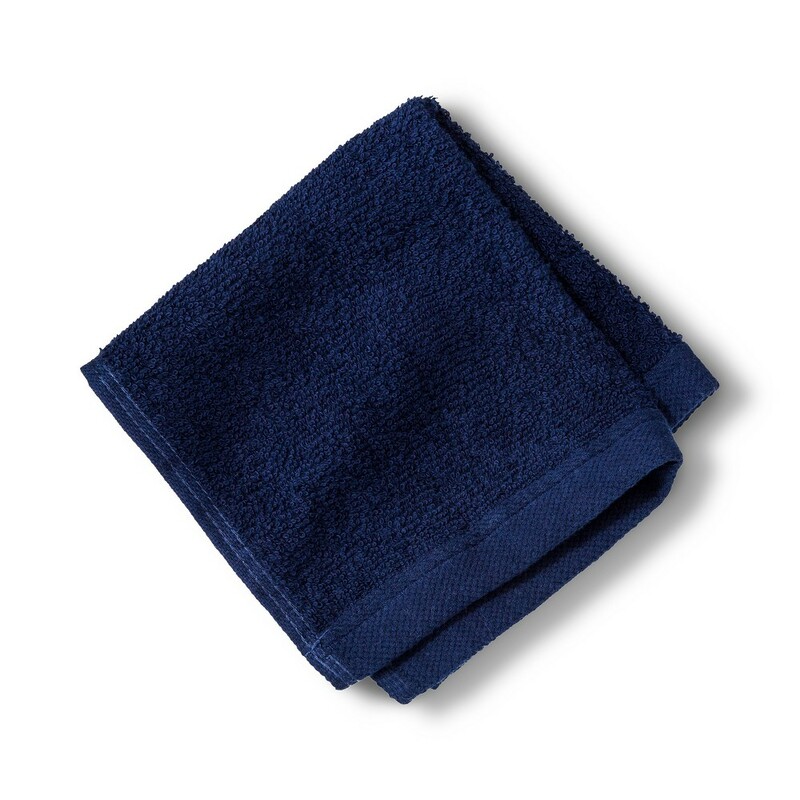 The blue, square washcloth is finished with a bordered trim to keep it in shape, add a touch of elegance and allow you to roll it up and tuck it into a woven basket on your vanity counter. We're committed to making products better for you, and the world. This product is Standard 100 by Oeko-Tex certified, meaning that everything from the dyes and fabrics to accessories like buttons and zippers are tested and verified as free from harmful levels of more than 300 substances. Color: Navy Blue. Gender: Unisex. Age Group: Adult. Pattern: Solid. 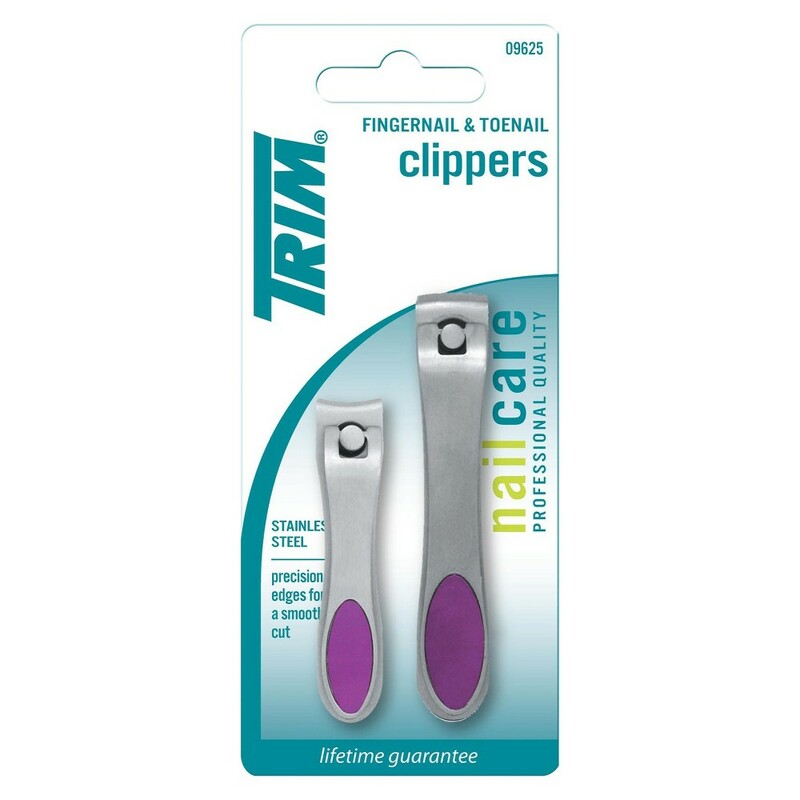 Help keep your nails looking short, neat and clean with the Trim Nail Clipper Set. These easy-to-use nail clippers are made from durable stainless steel and feature precision edges for a smooth cut every time. The clippers are perfectly sized for fingernails and toenails and can be used on all ages. Gender: Unisex. 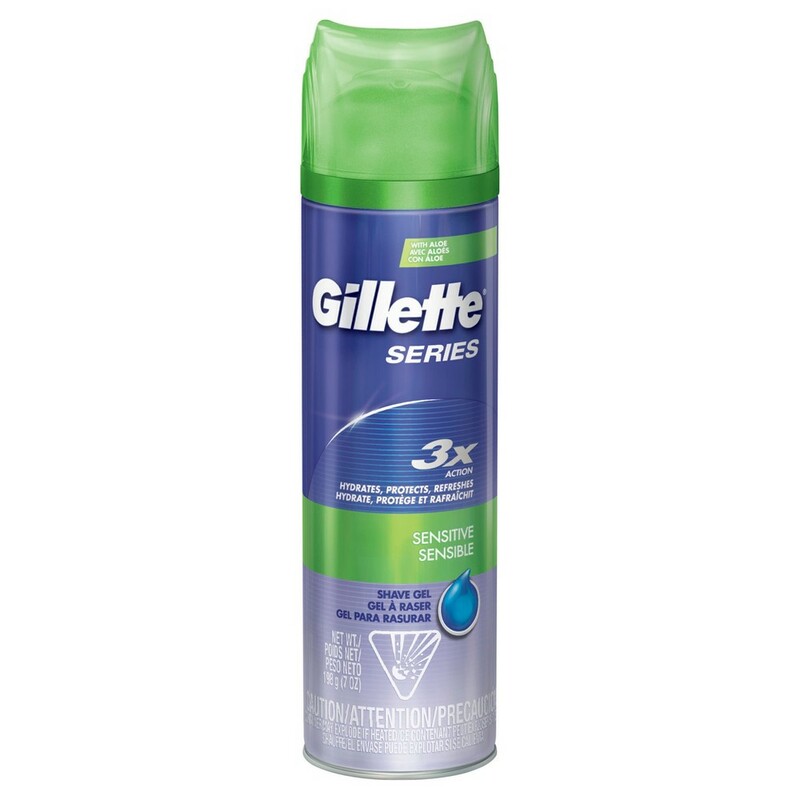 Get a precise, smooth shave with the Men's Sensitive Shave Gel from Gillette. The men's shaving gel hydrates, protects and refreshes the skin after shaving for a fulfilling shaving experience. The Gillette shaving gel contains effective lubricants that protect the skin from irritation post shaving, and it features aloe vera for an extra-close shave that also keeps your skin feeling nice and soft. Gender: Male. It's time to be your own man in a world where the old patterns, rules and stages of progression are being redefined. Achieving your dreams takes courage when it counts. 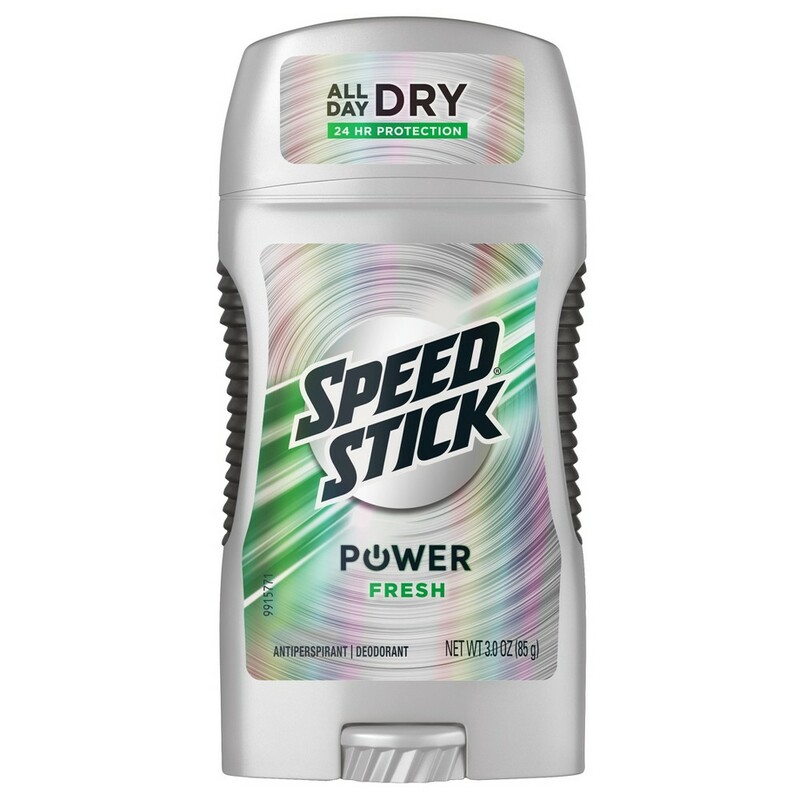 Speed Stick Power Fresh, Antiperspirant and Deodorant for Men leaves you feeling cool, clean, and refreshed all day long. 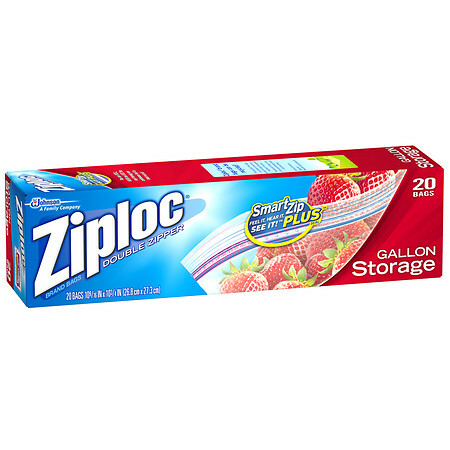 Provides 24 hour odor and wetness protection. Includes comfort guard applicator for comfort and control. Color: Clear. Gender: Male. Getting dirty means getting things done. 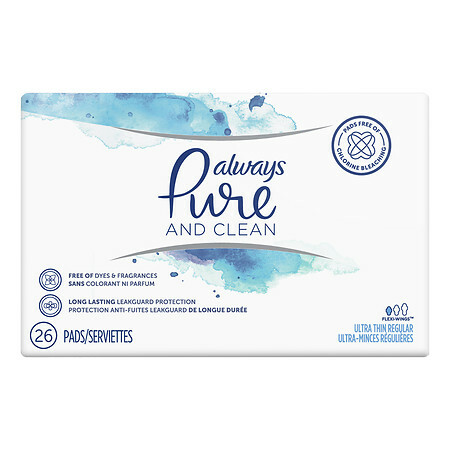 Clinically proven to wipe away 99 percent of germs from skin without the use of harsh chemicals, Kleenex Wet Wipes Germ Removal make cleanup easy and keep you moving forward. Strong for hands yet soft for face and body, these Kleenex Brand disposable wipes are over 30 percent thicker and 85 percent softer than the leading national brand of wipes. Made with purified water, Kleenex Wet Wipes contain no harsh chemicals. Free from alcohol, parabens and dyes, our hypoallergenic wipes are dermatologically tested for a clean you can trust. 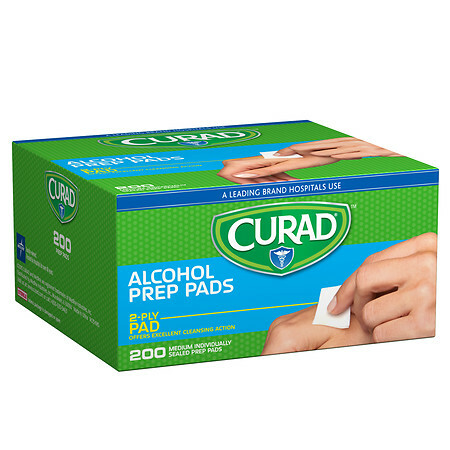 These moist wipes are both versatile and convenient for multi-purpose use. Use them before and after meals, or for a quick clean up when you eat lunch at your desk. Take one to freshen your face and body after a workout, or to clean hands when using public transportation. And don't forget to stock up for cold and flu season. 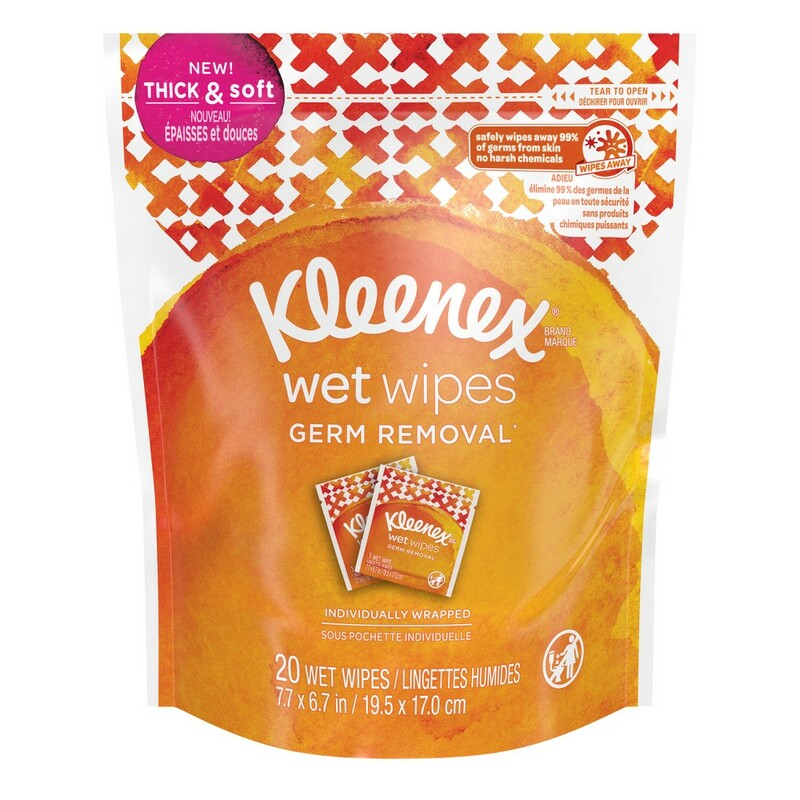 Get the gentle cleansing power of water anytime, anywhere with Kleenex Wet Wipes. Also available in Gentle Clean and Sensitive options, in resealable flip-top packs and individually wrapped packets. Product image for Walgreens Triple Antibiotic Ointment - 0.5 oz. 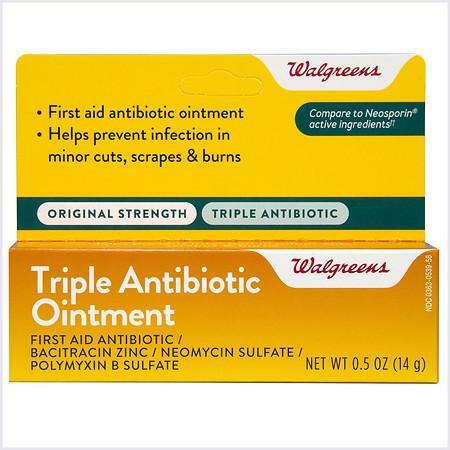 Walgreens Triple Antibiotic Ointment - 0.5 oz. 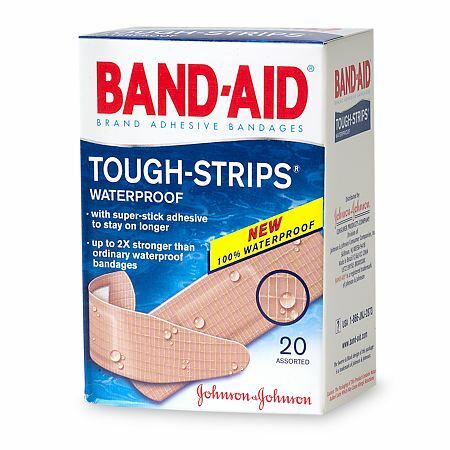 Compare to Neosporin Active Ingredients* First Aid Antibiotic Ointment Helps Prevent Infection in Minor Cuts, Scrapes & Burns First Aid AntibioticBacitracin ZincNeomycin SulfatePolymyxin B Sulfate *This product is not affiliated with, manufactured by, or produced by the makers of Neosporin. Walgreens Pharmacist Recommended 100% Satisfaction guaranteed with all Walgreens products or your money back.